Technology | Grinding | PURECERAM, spol. s r.o. 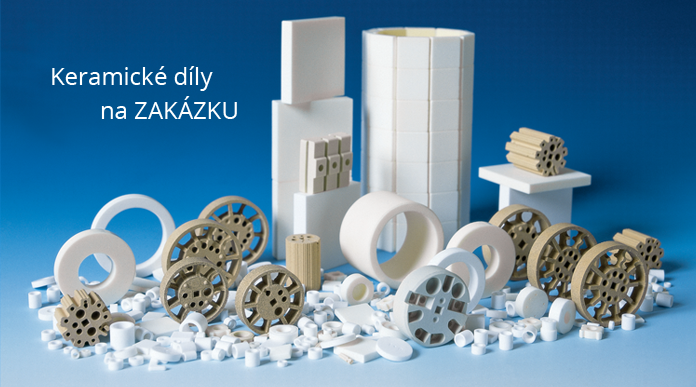 Ceramic parts with precise dimensions are frequently required by our customers. This can only be achieved by grinding. 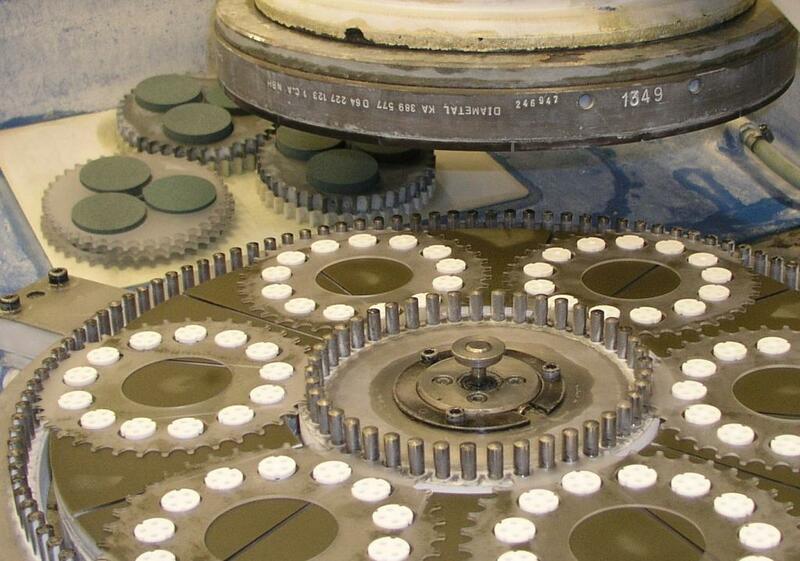 We can ensure surface grinding with a precision of ± 0.005 mm, outer diameter grinding with a precision of ± 0.01 mm and grinding of openings with a precision of ± 0.03mm. 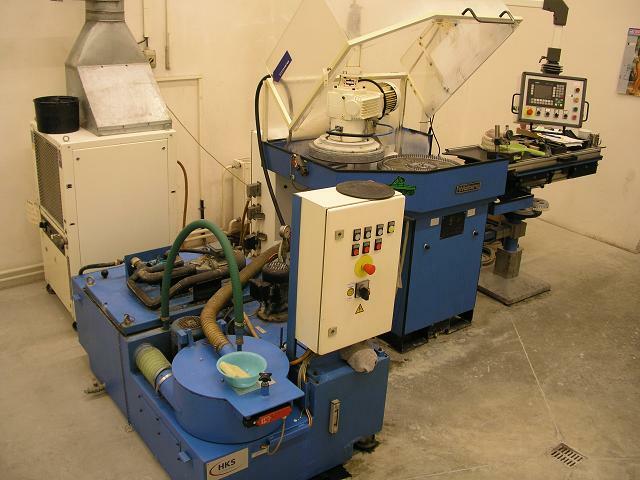 We use TOS grinding machines and a PETER WOLTERS double wheel grinding machine.